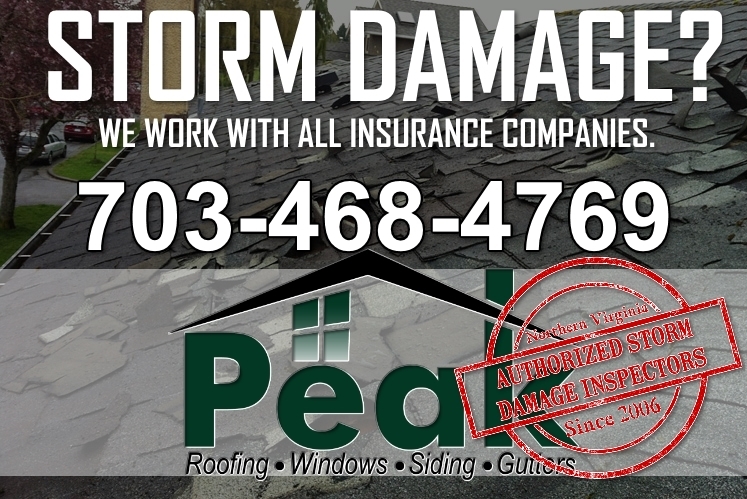 Storm Damage | Peak Roofing Contractors Inc.
Have heavy rains, hail and high winds wreaked havoc on your roofing in Manassas? Mother Nature occasionally takes out her fury on the East Coast, leaving behind flooding, downed trees and devastating roof damage. 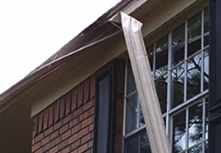 Peak Roofing Contractors can help you recover from storm damage. 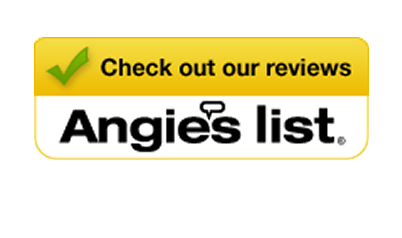 We have Haag Certified roof inspectors on staff to determine the extent of hail and wind damage, make a plan to repair problem areas, and restore your peace of mind. Storms can leave behind obvious damage – holes in the roof, missing shingles, dented vents – or damage that’s subtle yet leaves your roof vulnerable to leaks. Excess granule loss, lifted shingles, bruising and cracking may not be visible from the ground, and the effects may not show up right away. 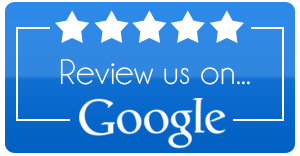 If you are left wondering whether your roof needs help, call Peak Roofing Contractors for a thorough inspection. 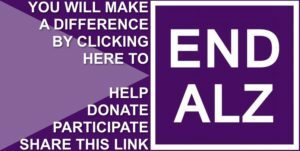 What Does “Haag Certified” Mean? 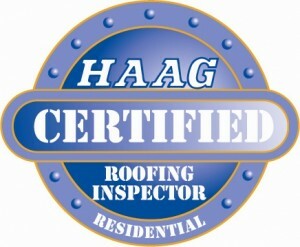 A Haag Certified roof inspector has been certified by Haag Engineering, a forensic engineering firm specializing in storm damage to roofs. To become certified, an inspector must complete comprehensive training in how hail and wind interact with roofing, inspection safety, roof area calculations and applicable codes for Northern Virginia. Training also covers comprehensive understanding of manufacture, installation, weathering, maintenance, mechanical damage and repair costs for each major roofing type. Following a major storm event, Haag Certified roof inspectors can help you avoid the stress of disputes between your insurance adjuster and contractor. Any guy with a truck and a ladder can claim that he’s a “Virginia roofing expert,” but Haag Certification proves it. The Haag Certification is recognized by all insurance companies, ensuring Peak’s evaluation of your roofing system will be recognized and your claim compensated without delay. Let Peak Roofing Contractors ease your mind by detecting storm damage and recommending the right repairs to prevent future problems. 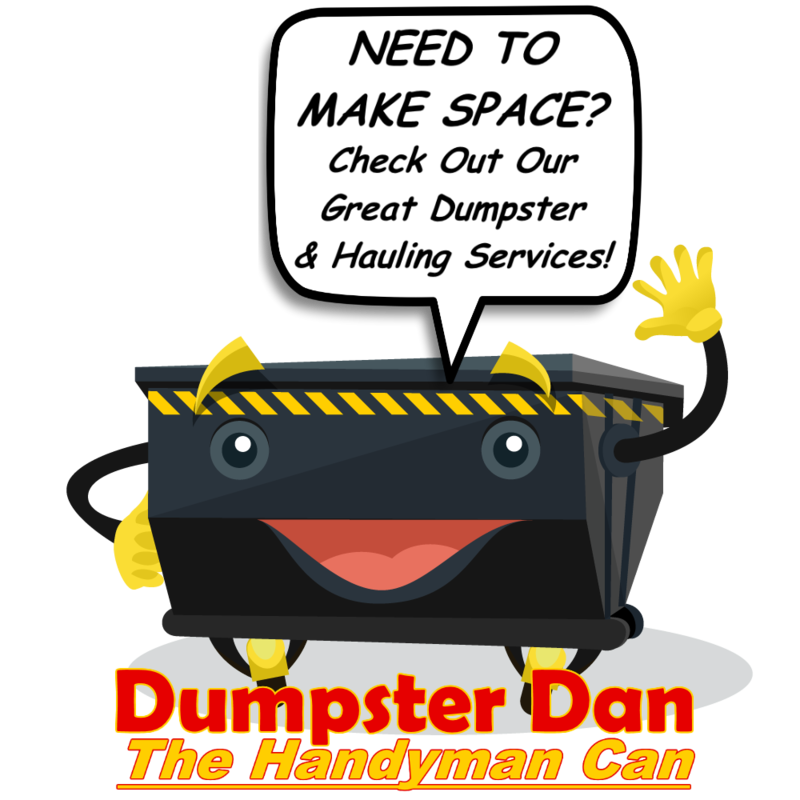 Call us today at (703) 753-4585 to schedule a fast, FREE estimate anywhere in Manassas, Ashburn, Fairfax, Gainesville or Northern Virginia!